"An ounce of prevention is worth a pound of cure." I now have a deeper appreciation for this common saying. Healthy living is sometimes easier said than done. 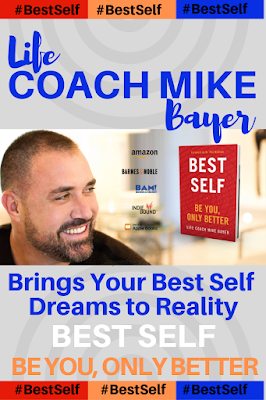 There are times when wellness and our bodies just do not see eye-to-eye. All too often, I refer to myself as being a crunch mama, given my preference toward living life as naturally as possible. It's only natural that I would be intrigued by the natural benefits for of homeopathy for my family and myself. What exactly is homeopathy? 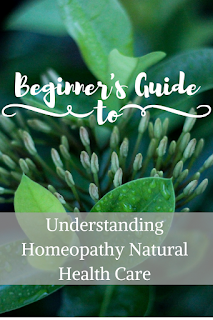 Let's explore a few things that I've learned in my beginners guide to understanding homeopathy natural health care. 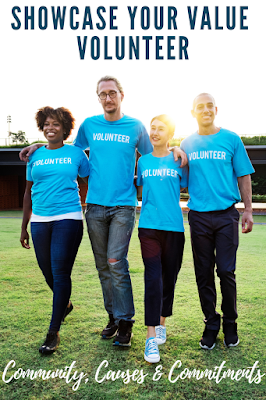 Thank you to the teams from Boiron and Blogger Bash for sponsoring this post with a promotional product and for the purpose of facilitating this advertorial content. Let's begin with a working definition of homeopathy. Defined by the American Institute of Homeopathy (AIH) "Homeopathy, or Homeopathic Medicine, is the practice of medicine that embraces a holistic, natural approach to the treatment of the sick. Homeopathy is holistic because it treats the person as a whole, rather than focusing on a diseased part or a labeled sickness. Homeopathy is natural because its remedies are produced according to the U.S. FDA-recognized Homeopathic Pharmacopoeia of the United States from natural sources, whether vegetable, mineral, or animal in nature." "The word Homeopathy, which comes from the Greek, through Latin into English, literally means “like disease”. This means that the medicine given is like the disease that the person is expressing, in his totality, not like a specific disease category or medical diagnosis." Boiron Homeopathic Medicines are all manufactured in precise compliance with the Homeopathic Pharmacopoeia of the United States (HPUS) and drug Good Manufacturing Practices (GMP). The health benefits of homeopathy are practiced internationally to relieve the symptoms of health conditions such as allergies, coughs, colds, flu, stress, muscle pain and teething. 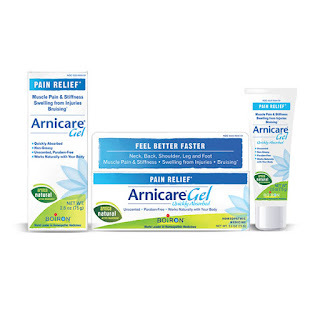 Three commonly used Boiron Homeopathic Medicines are Arnicare Cream, Gel and Arnica montana tablets, Calendula Cream, and Oscillococcinum. Calendula Cream made from Calendula officinalis is a healing agent helping to promote the healing of cuts, scrapes, chafing, minor burns and sunburn. 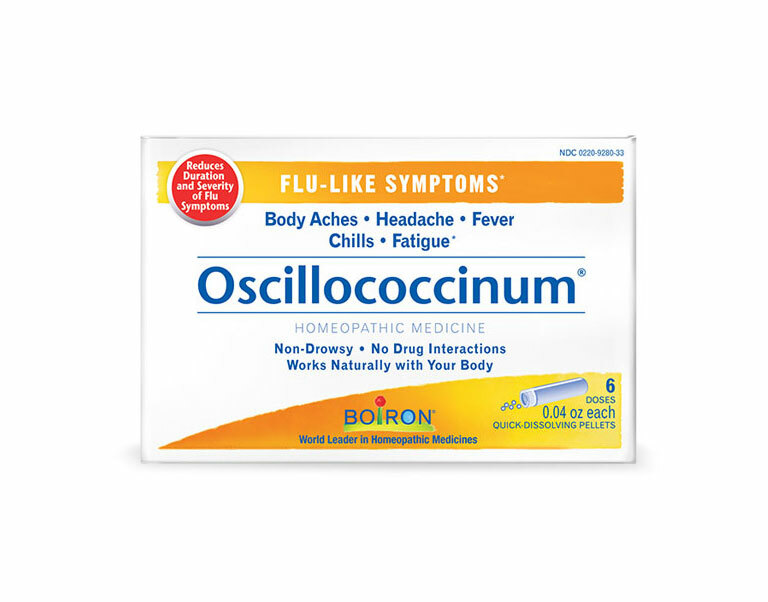 Oscill0coccinum is made from Anas barbariae to temporarily relieve flu-like symptoms such as body aches, headache, fever, chills and fatigue. 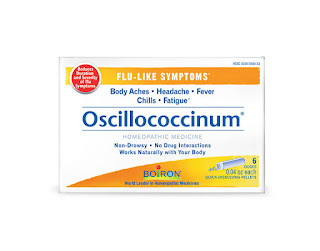 Try the Boiron Homeopathic Medicine Finder app to easily help find the most appropriate medicine to relieve symptoms. Visit for Boiron purchasing information and additional product details.